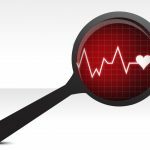 Atrial Fibrillation, or AFib, is a heart disease that causes an irregular heartbeat. Medications are available to help restore and maintain the heart’s rhythm. One of the more common medications to take to treat AFib are anticoagulants or blood thinners. These prevent blood clots from forming or are used to treat existing blood clots. Be sure to talk with a doctor or a professional healthcare provider before you decide to take any type of anticoagulant or if this medication is right for you and your condition. This medication may also increase the risk of bleeding. 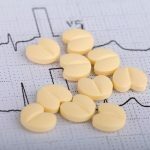 This may not be the right medication for you depending on the severity of your condition and other medications that you are currently taking and how the anticoagulant will react to them. Be sure to take care of your emotional health as well as taking the appropriate medication to treat your AFib. Stress and anxiety will not help your situation. Excercise or a scheduled time to relax can also be beneficial to your AFib. Learn to recognize the signs of a stroke with the F.A.S.T. acronym. F: If you smile and you can feel the side of your face, or get someone else to look at it, and see if it droops. A: Get someone to watch you and lift both arms to see if one arm lifts downward. S: Check if your speech is strange or slurred by asking someone to get you to repeat a simple phrase. T: Keep track of the amount of time is between each symptom that you feel and be sure to call ‘9-1-1’ immediately. 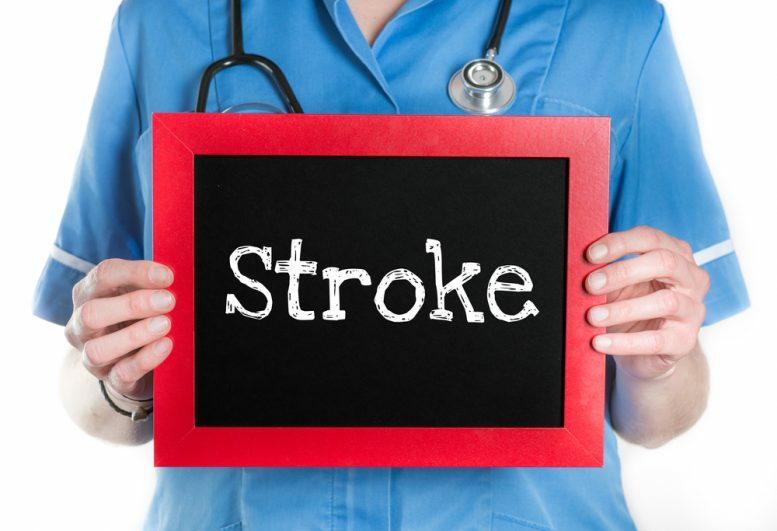 Be sure to talk to a doctor about your condition and what medications you could be taking to treat your atrial fibrillation and reduce your risk of having a stroke. The type of medication that you are prescribed will be dependant on your current health and the severity of your condition.